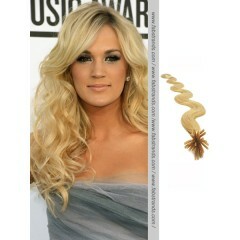 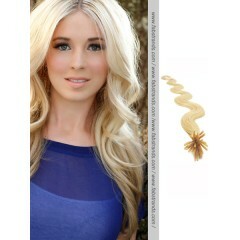 Fusion Hair Extensions are a professional type. 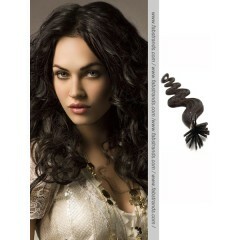 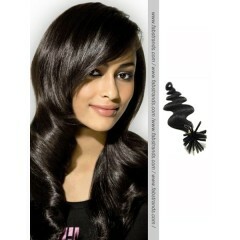 It is also mentioned as keratin extensions. 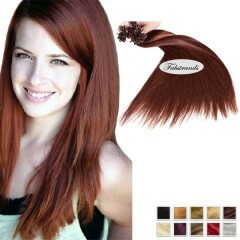 We suggest you get a hairdresser or extensions to apply that. 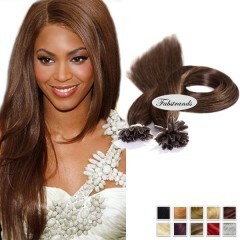 Fusion extensions fuse natural hair by I tip or U tip keratin bonds, the extensions will last for up to 3 months when cared properly. 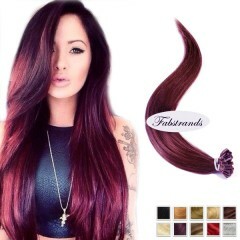 Fabstrands offers 7A hair quality guarantee on all fusion extensions, the 100% human virgin hair which can be dyed to the desired color of your choice.